Viewing 15 of 70 products. 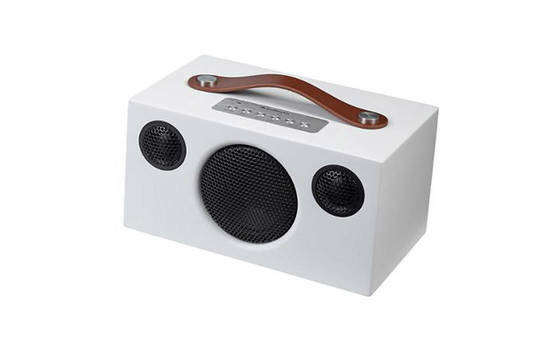 Get instant access to test results for 70 wifi and bluetooth speakers. 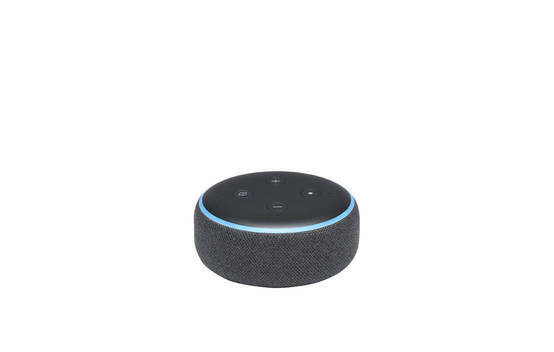 Snapshot: The Amazon Echo Dot (3rd gen) doesn't have a battery, instead relying on mains power. It is light, and can connect to WiFi. 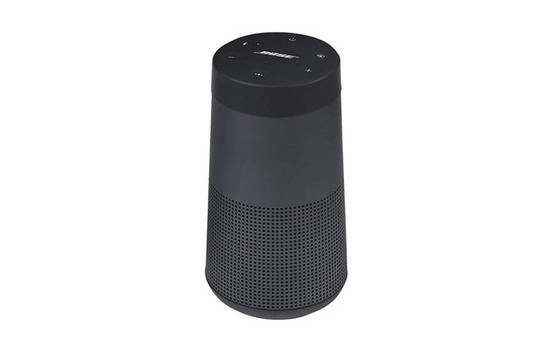 Snapshot: The Amazon Echo Plus doesn't have a battery, instead relying on mains power. 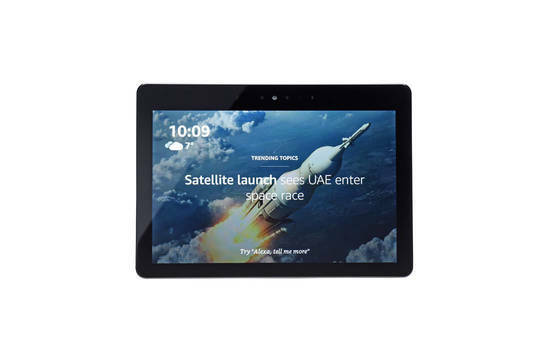 It is light, and can connect to WiFi. 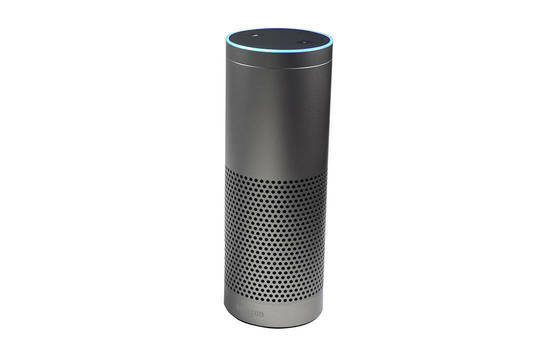 Snapshot: The Amazon Echo Plus (2nd gen) doesn't have a battery, instead relying on mains power. 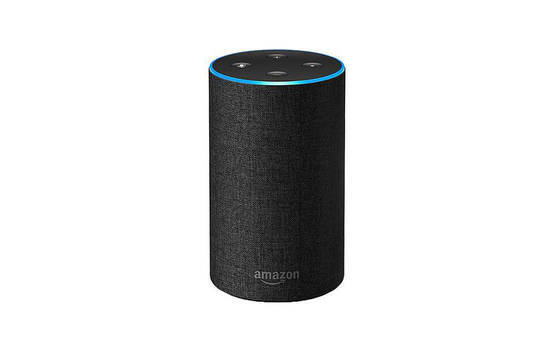 It is light, and can connect to WiFi. 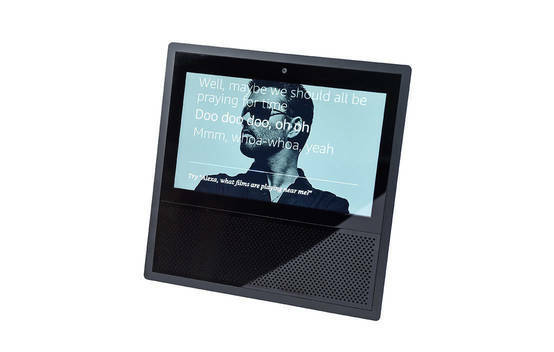 Snapshot: The Amazon Echo Show doesn't have a battery, instead relying on mains power. It is heavy, but can connect to WiFi. 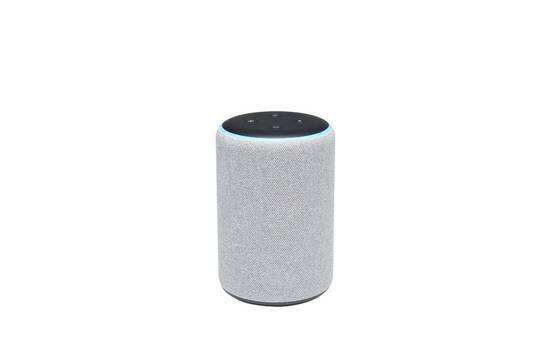 Snapshot: The Amazon Echo Show (2nd gen) doesn't have a battery, instead relying on mains power. It is heavy, but can connect to WiFi. 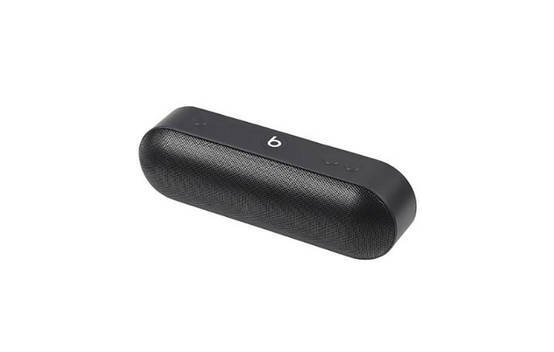 Snapshot: The Beats by dr dre Pill+ has a battery with below-average runtime. It is light, but can't connect to WiFi. 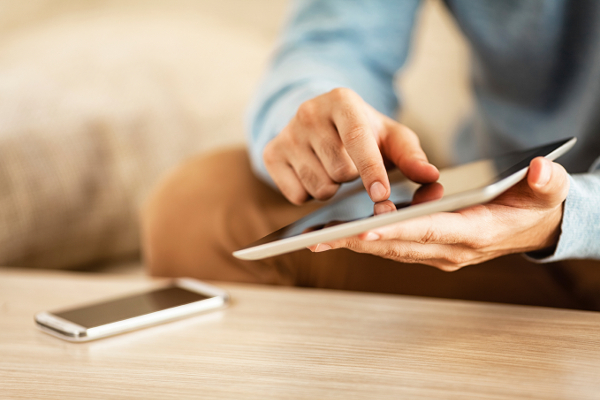 Snapshot: The B&O Beolit 17 has a battery with above-average runtime. It is very heavy, and can't connect to WiFi. 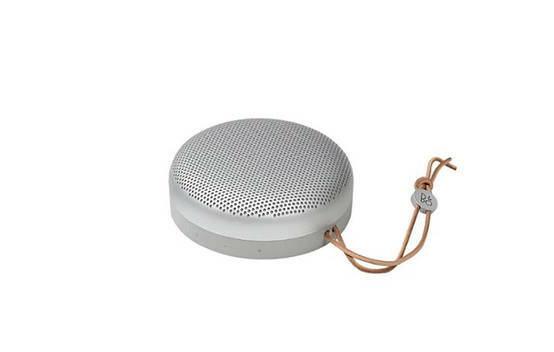 Snapshot: The B&O BeoPlay A1 has a battery with below-average runtime. It is light, but can't connect to WiFi. 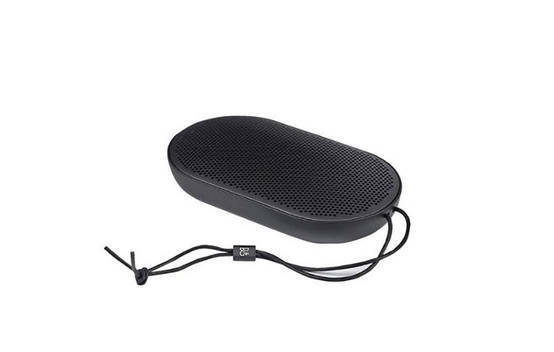 Snapshot: The B&O Beoplay P2 has a battery with below-average runtime. It is light, but can't connect to WiFi. 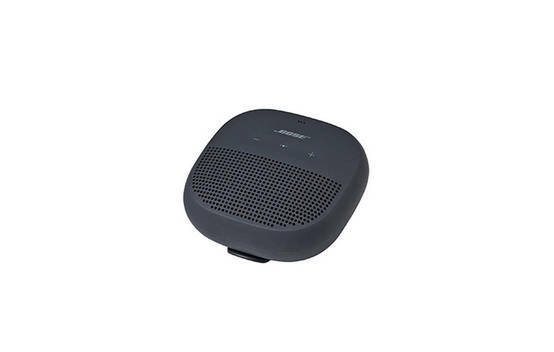 Snapshot: The Bose Home Speaker 500 doesn't have a battery, instead relying on mains power. It is very heavy, but can connect to WiFi. 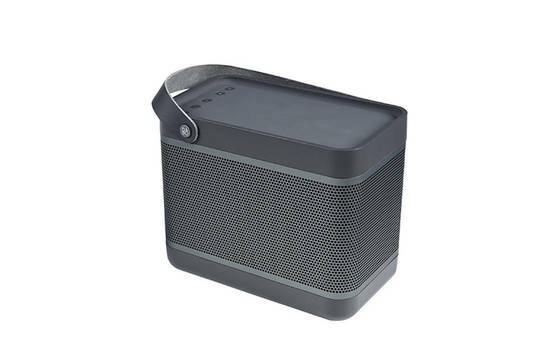 Snapshot: The Bose SoundLink Micro has a battery with below-average runtime. It is light, but can't connect to WiFi. 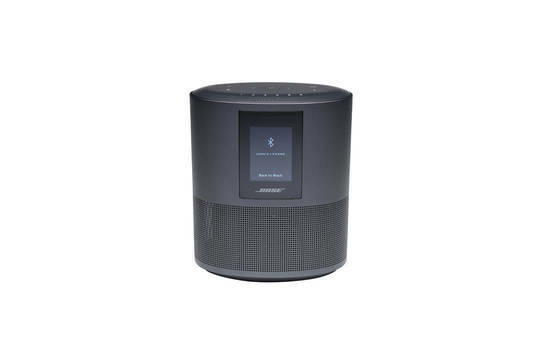 Snapshot: The Bose SoundLink Revolve has a battery with below-average runtime. It is light, but can't connect to WiFi. 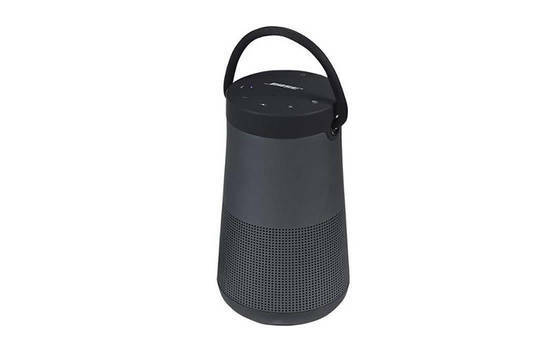 Snapshot: The Bose SoundLink Revolve + has a battery with above-average runtime. It is light, but can't connect to WiFi.